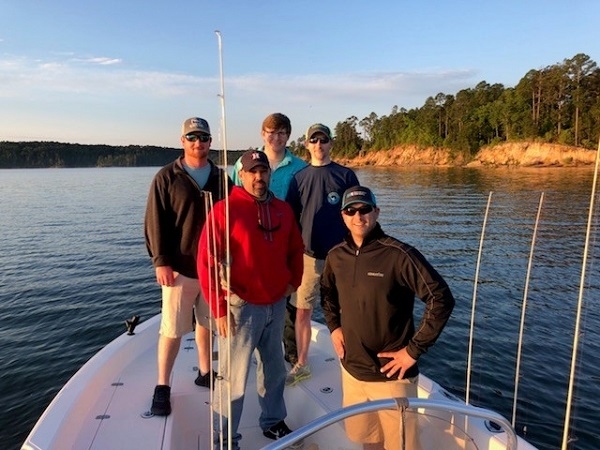 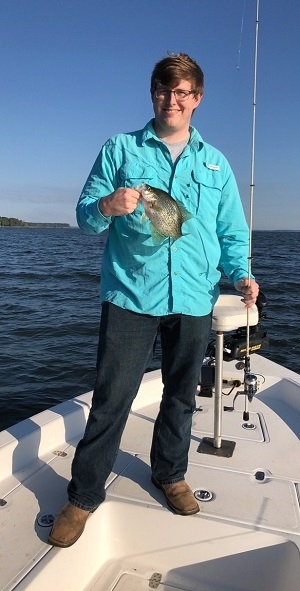 H & E Equipment Services recently took some of our valued employees on a guided fishing expedition to Sam Rayburn Lake. 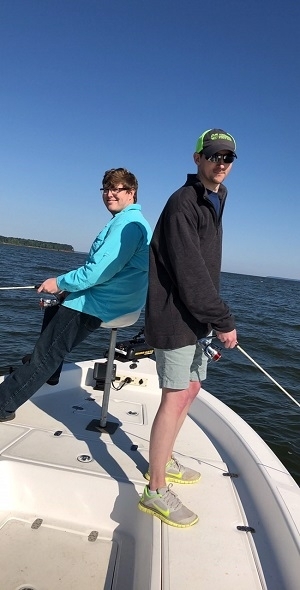 We appreciate Jeff Bonial and Drew LaCour from H & E for extending an invitation to us. 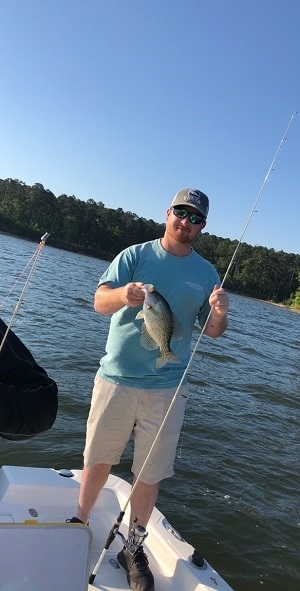 We hope Josh Ezell, Zachery Hernandez, Robbie Mayo and Caleb Franklin had an enjoyable and relaxing day on the lake.